Shop at Gosforth Valley Shopping Centre Relet! 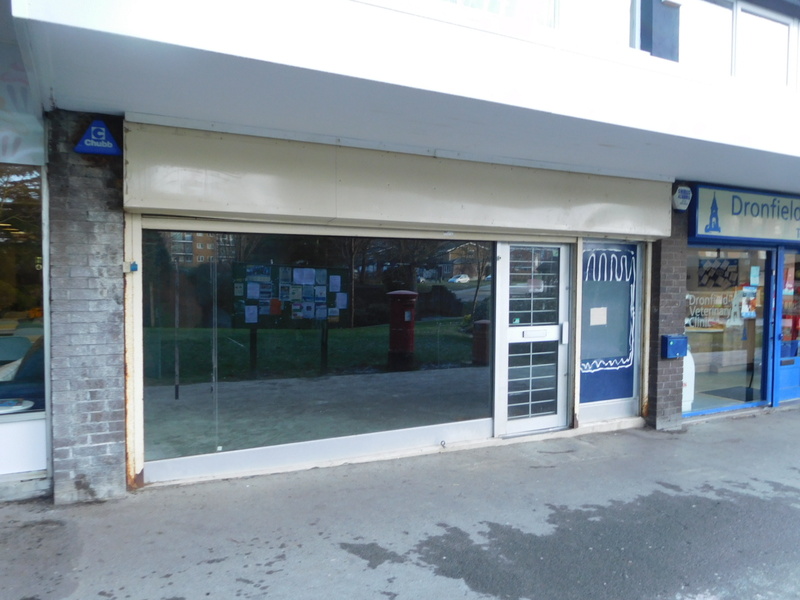 SMC have let a ground floor retail unit at Gosforth Valley Shopping Centre, Dronfield on behalf of LCP. The former Martins convenience store was placed on the market to rent in September 2018. The new tenant will be trading as a Turkish Barbers and is expected to open early next month. Other occupiers within the parade include a Co-operative supermarket, Bamboo Hair & Beauty, Coffee Shop, Chinese Takeaway, Vets, and Dental Practice. The successful letting ensures the suburban retail parade maintains 100% occupancy. Do you have a shop in Dronfield you are thinking of marketing for sale or to let? SMC Chartered Surveyors can help! Please get in touch or call Francois Neyerlin on 0114 281 2183 for advice.